Ready, Set, Grow! is a major career conference featuring eight panels, each focusing on the fields of Finance, Accounting, Marketing, Consulting, Data Analytics, Sports, Events & Hospitality Management, International Economics & Development, and Law & Public Policy. 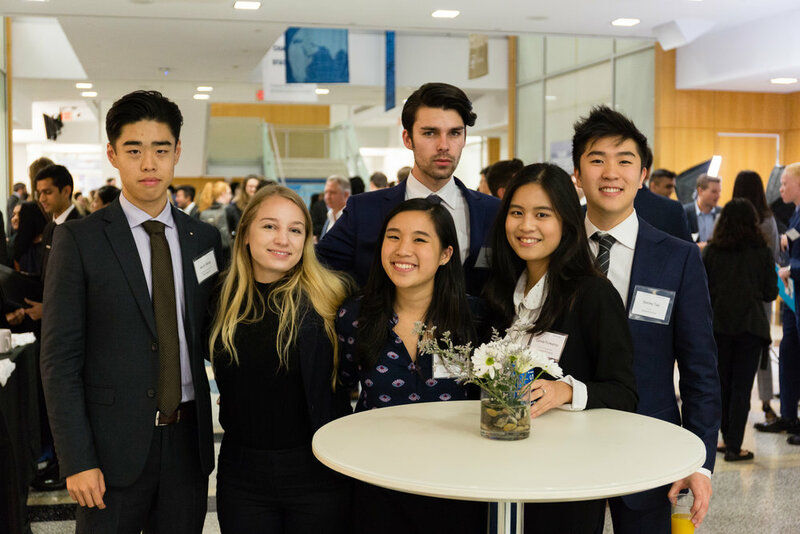 Some of the companies that will be represented are Deloitte, Ernst & Young, Microsoft, The World Bank Group, J.P. Morgan, Hilton, Bloomberg BNA and there will be more to come! Ready, Set, Grow (RSG) is an annual Career Conference hosted by Alpha Kappa Psi & Delta Sigma Pi. The goal of RSG is to foster an environment where both academics and professionals can build mutually beneficial relationships. Our conference not only focuses on professional development but also promotes the growth of community within both GW and DC. 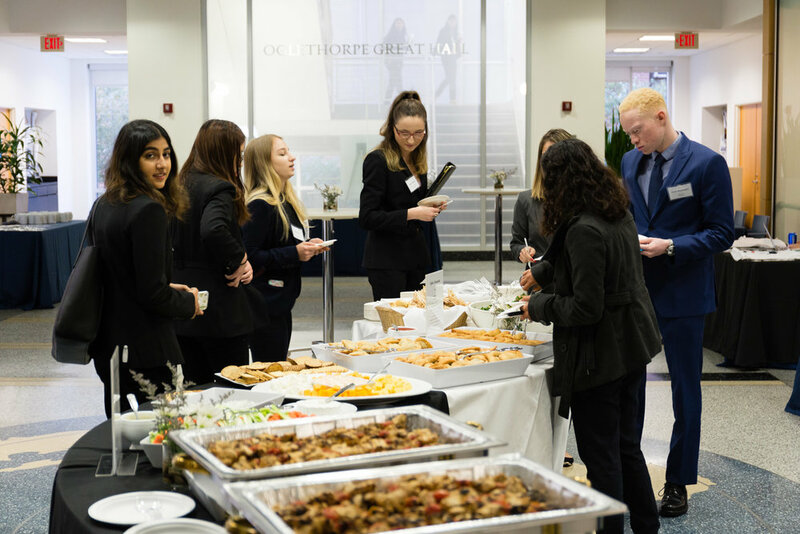 RSG consists of a welcome reception where partnering student organizations can market their opportunities followed by specific industry panels and a recruiting session. Other features of the conference are a professional headshot booth and resume book collection. The industries represented are Finance, Accounting, Consulting, Marketing & Advertising, International Affairs, Data Analytics, Law & Public Policy, and Sports, Events, & Hospitality Management. The conference attracts 200-300 participants from GW, AU, and UMD.